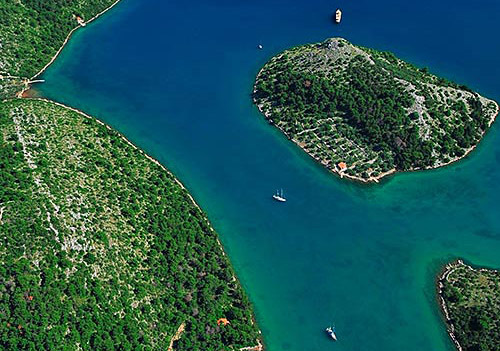 Marina is found at the coordinates 43.32394400 North and 16.98206900 East, Adriatic sea, Croatia. 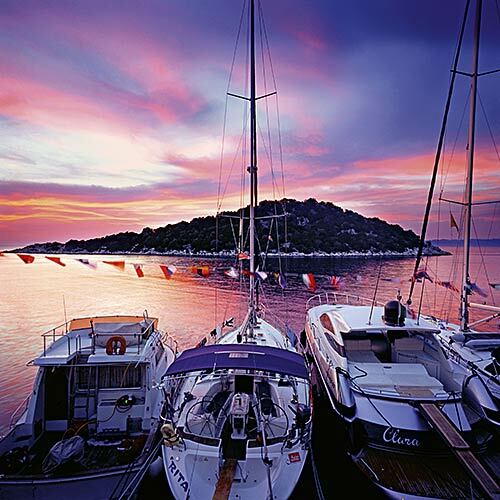 The Marina Ramova Krvavica is situated in the western part of the Makarska Riviera, at the foot of the Biokovo mountain. It is only six kilometres away from the municipality of Baška Voda, and is the ideal location to start exploring southern Dalmatia. Even though it is a sports port, it has been operating as tourism port for eight years, and is an important driver for the small place of Krvavica. 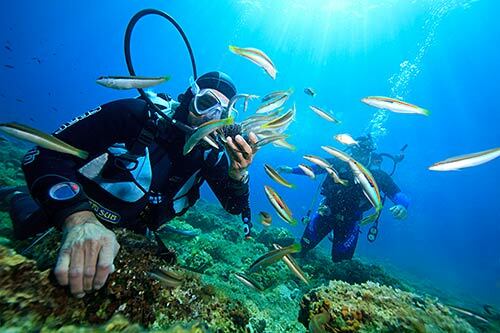 The entire port is covered by surveillance cameras, and fi shing permits are issued in the marina for both domestic and international tourists. Marina Baska Voda in at a distance of 2.93 miles. ACI Marina Vrboska (Hvar) in at a distance of 18.39 miles. Marina Lav (Podstrana) in at a distance of 25.16 miles. ACI Marina Korcula in at a distance of 26.39 miles. Marina Vlaska (Milna, Brac island) in at a distance of 26.78 miles. ACI Marina Milna in at a distance of 26.85 miles. ACI Marina Split in at a distance of 30.34 miles. Sveti Petar Lighthouse in Makarska at a distance of 2.41 miles. Sveti Nikola Lighthouse in Pucisca, Brac island at a distance of 12.66 miles. Sucuraj Lighthouse in Sućuraj, Hvar Island at a distance of 17.47 miles. Plocica Lighthouse in Islet Plocica near Korcula at a distance of 21.91 miles. Sestrica vela (Korcula) Lighthouse in Islet Vela Sestrica near Korcula at a distance of 27.42 miles. 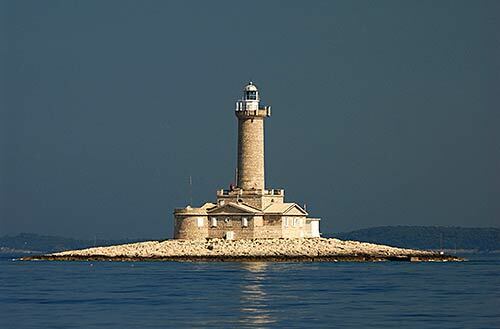 Razanj Lighthouse in Milna, Brac Island at a distance of 28.80 miles. Pokonji Dol Lighthouse in Pokonji Dol Island at a distance of 29.02 miles. Zecevo (Hvar) Island at 17.14 miles away. Brac Island at 17.32 miles away. Hvar Island at 17.97 miles away. Scedro Island at 21.63 miles away. 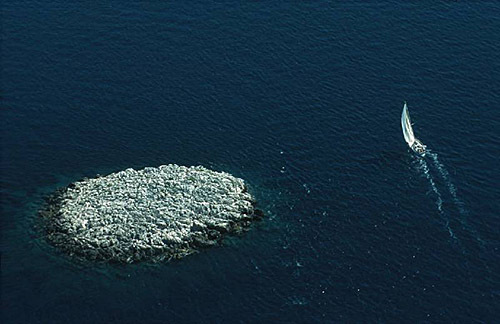 Plocica Island at 21.91 miles away. Divna Island at 23.67 miles away. Vela Kneza Island at 24.00 miles away. Mala Kneza Island at 24.12 miles away. Skoj od Tri Zala Island at 25.33 miles away. Blaca Island at 25.73 miles away.